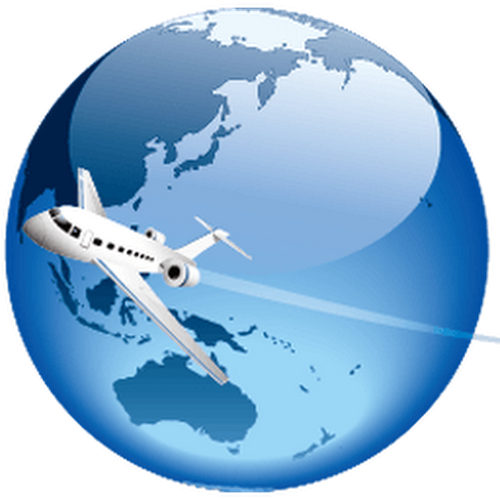 Web Browser is an application which lets you browse websites online. There are tons of browsers online but a few with relevant necessary features. We have compiled a list of browsers at your perusal. These browsers have features, extensions, fast speed and what not? These browsers are magnificent in their own way and have features which are required in a top notch modern browser for today. Let us have a look at the List of Web Browsers! Google Chrome is one of the most popular browser available for internet users. It is fast and has tons of applications available online in chrome Store. Designed for Power yet flexibility, Mozilla Firefox is a full internet suite for better browsing online. 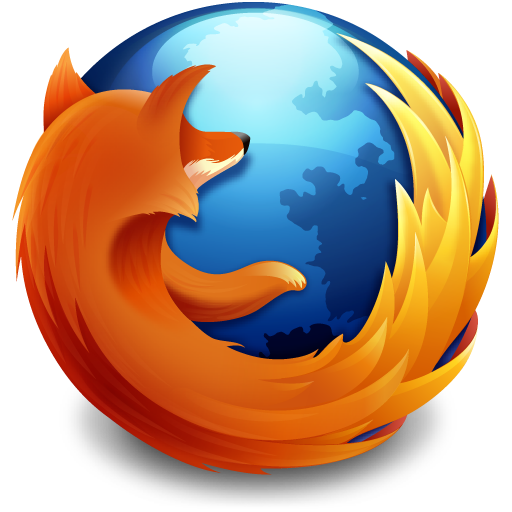 Mozilla Firefox is available for multiple platforms. Firefox is powered by useful extensions and tools to enrich browsing experience. An open architecture allows developers to create themes and plugins. It makes this browser a customizable platform. Opera has came a long way since its launch. 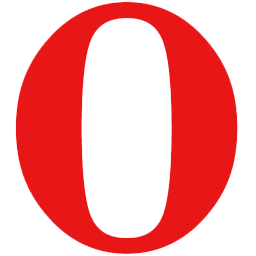 It has not only a web browser but a very popular mobile browser as well named Opera Mini. Free browser with fast browsing features and constant updates make it a popular choice among users. Features like page zoom and developer shortcuts allow users to have unique experience. 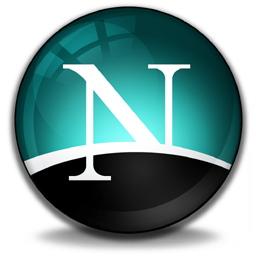 A web browser by the developers of Apple inc. It is the most popular browser with Macintosh users. 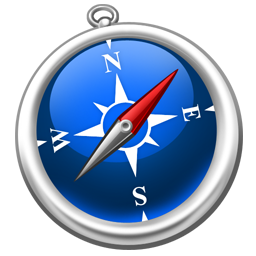 Safari is based on WebKit rendering engine, is fast clean and a performing browser. Safari comes with tons of features and apps you users want, like tabbed browsing, popup blocking and built-in search functionality. It boasts one of the best RSS-reading feature available online, it is easier to keep track a number of websites than using bookmarks. 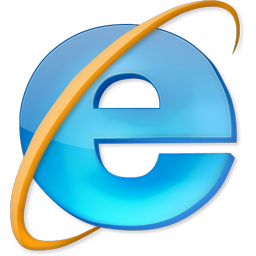 Internet Explorer by Microsoft is the default browser for Windows operating system. Startup speed is a big issue with internet explorer although speeds have increased significantly in latest versions. There are a lot of necessary features like Active X capabilities, SmartScreen Filters, a list of recommended sites and more. Internet Explorer is still considered to be falling behind in the race, but latest editions promise fast load, packed with latest features. We can wait and see if it comes back to top. 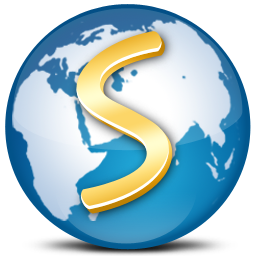 Slimjet is a powerful and one of the best browsers around. It has in built extensions to ease internet browsing. Powered by Blink Engine, Slimjet supports all Chrome Apps plus a bundle of more extensive build in apps. Slimjet is as good as Chrome, has powerful and customizable interface like Firefox, reliability features and in built apps which load a power packed browser everytime you use it. A fast browser with multiple features and a reliable user interface. 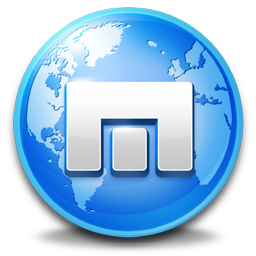 Powered by Maxthon Cloud Engine, it offers seamless browsing and downloads. Works on all platforms. Maxthon has Lots of customizable features, including video ads forwarding, Speedy performance and two page rendering engines(Webkit and Trident) for better compatibility. A popular alternative choice for IE users who like speed and security. It is based on Internet Explorer's Trident Engine and is a robust and powerful browser. It flaunts better usability features and speed compared to internet explorer browser. Slimbrowser takes care of your privacy and security every time you are surfing online. Slimbrowser starts as quickly as possible and allows you to have an amazing web surfing experience. A popular browser for both desktop and mobile devices. 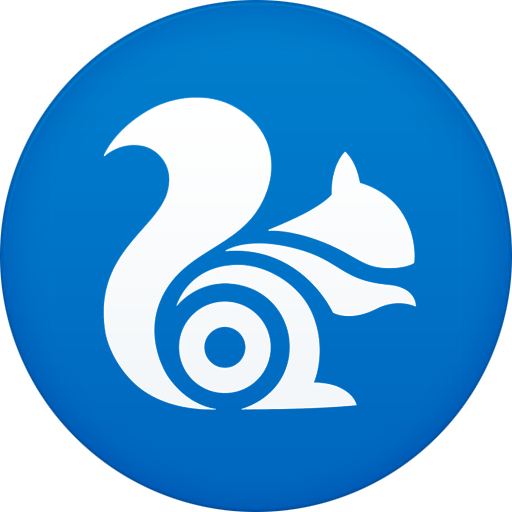 Tabbed browsing and fast startup make it a popular choice for thousands of users. Full download manager and full screen browsing ads on nicely. The list of Browsers featured here is based on user reviews, performance reviews, interface, speed and other extensive views towards these browsers. This list is to give internet users more information on which browser has what features. All these browsers deserve to be in the list of top web browsers because of their unique style, interface, applications and relevant features. Copyrights © 2019 FlashPeak Inc. All Rights Reserved.